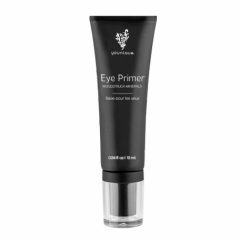 Tame, define and emphasize your brows with this smooth gel. 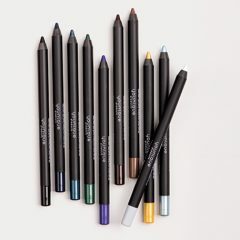 You pluck, you shape, you fill – but your brows are just missing that little something to make them absolutely amazing. 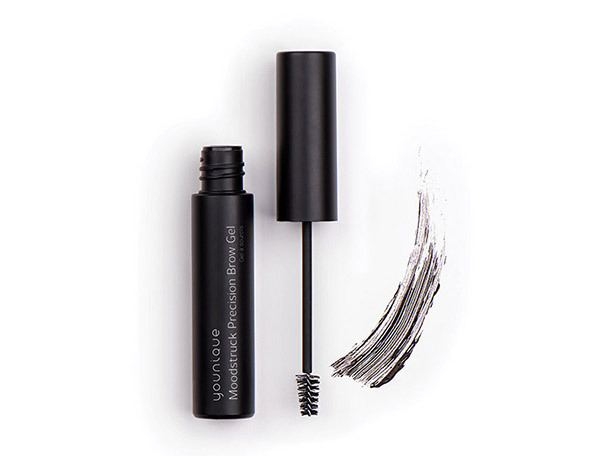 No worries – Younique Moodstruck Precision Brow Gel is here to save the day! With a tube an applicator similar to mascara, this tinted gel brushes in with a few short strokes to help you brows look better than ever. It’s the perfect finishing touch to keep your brows expressive and elegant – it’s so easy, you’ll want to wear it every day. 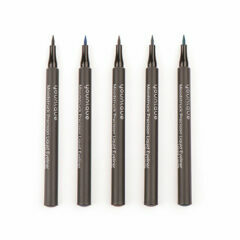 Directions: Use short pressing motions with the brush tip to define shape. Comb through to build and blend. Water hydrates, cleanses, and acts to help distribute other ingredients over the skin. Ammonium acryloyldimethyltaurate/vp copolymer: a synthetic polymer that works as a thickener. Panthenol: known as “Pro-Vitamin B5,” serves to moisturize and condition hair and skin. Disodium EDTA: a chelating that helps with preservation. Titanium dioxide: a colorant that gives you the look you want. Yellow iron oxide: adds color. Black iron oxide: adds color. Red iron oxide: adds color. Steareth (2, 21): an emulsifying agent that helps to hold and stabilize the product. 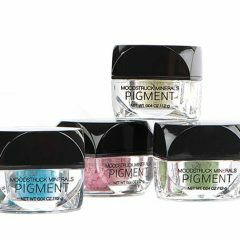 Glyceryl stearate: an emollient and emulsifying agent that gives the skin a soft and smooth appearance. Beeswax: an emollient, stabilizer, and also acts as a fragrance and conditioner. Carnauba wax: an emollient and stabilizer and comes from a palm tree native to Brazil. Stearic acid: an emulsifying agent that helps to hold and stabilize the product. Tocopheryl acetate: an antioxidant and helps protect skin. 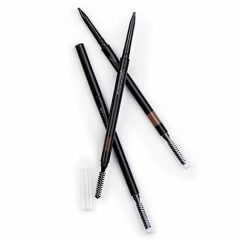 Nylon-6 + titanium dioxide: adds body to the eyebrows, making them appear thicker. Squalane: an emollient and skin conditioner. Polyurethane-35: a film-former that adds resistance to water. Caprylyl glycol: a hair and skin conditioner that also helps to preserve the product. Phenoxyethanol: adds fragrance and a preservative effect. Hops extract: helps to soften and condition skin. Equisetum arvense extract: helps the skin appear more firm. Rosemary leaf extract: works as a skin conditioner. Pinus sylvestris cone extract: helps tone the skin. Citrus medica limonum (lemon) fruit extract: provides antioxidant benefits. Butylene glycol: a solvent and adds fragrance and skin-conditioning benefits.